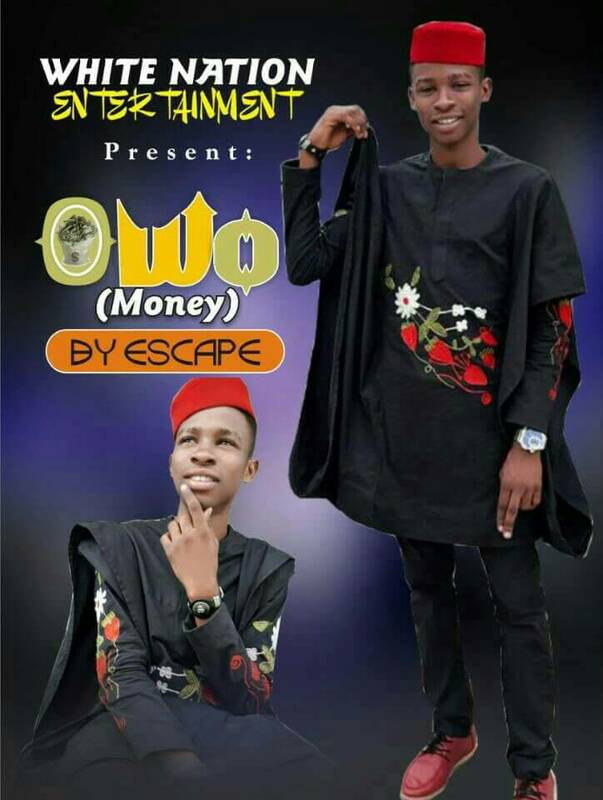 Escape is an artiste whose name is Ogunseye boluwatife he was born in Ogun state he is a young talented artiste in White Nation Entertainment artiste who goes by the name ESCAPE is out with this good/hit OWO music that would make you move your body while you forget your worries and most likely get you dancing at a club or party when you hear it. Yes! He might just be the artiste to call to perform at your wedding or private event. OWO is an Afro-pop song that has a content of love, romance and expression in it. Definitely that song you would want to hear over and over again.